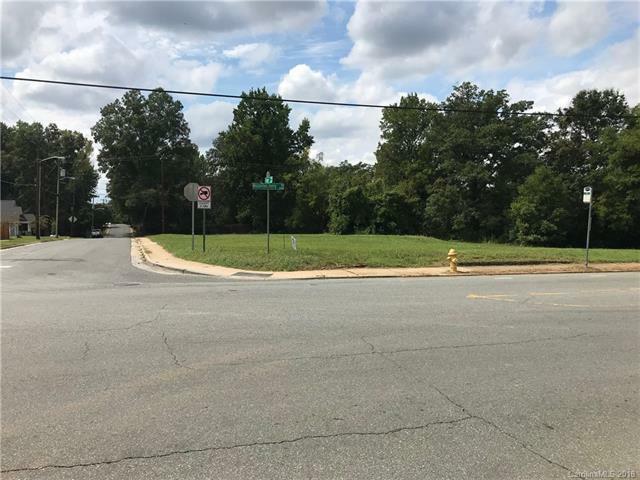 Charlottes Historic West End is revitalizing quickly and this is a rare opportunity for a vacant land package totaling ~2.34 acres in Seversville. 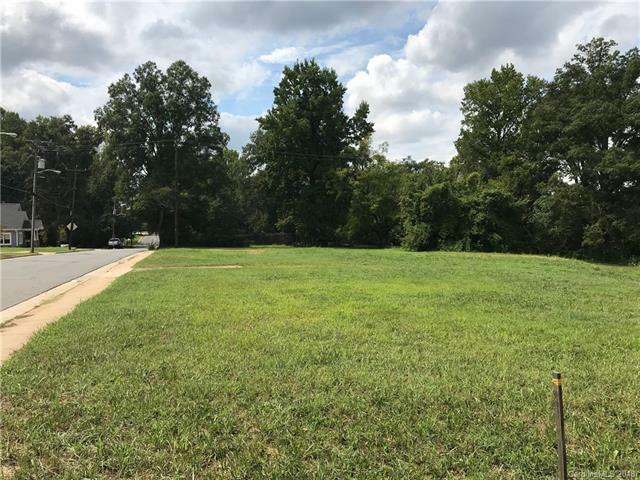 This listing is just outside of Uptown and includes 12 parcels - 07111101, 07111102, 07111103, 07111104, 07111105, 07111106, 07111107, 07111116, 07111115, 07111114, 07111113, 07111112. 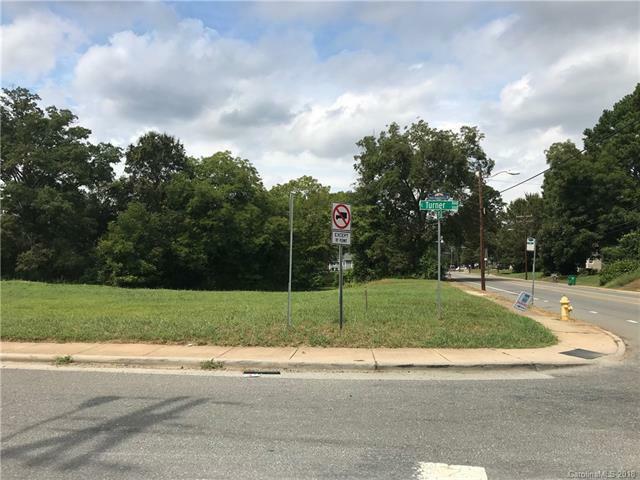 The immediate area surrounding this land has seen significant in-fill redevelopment in the past few years and new pedestrian-friendly street improvements are planned for Rozzelles Ferry Road. Within two blocks of Blue Blaze Brewery and Stewart Creek Greenway.